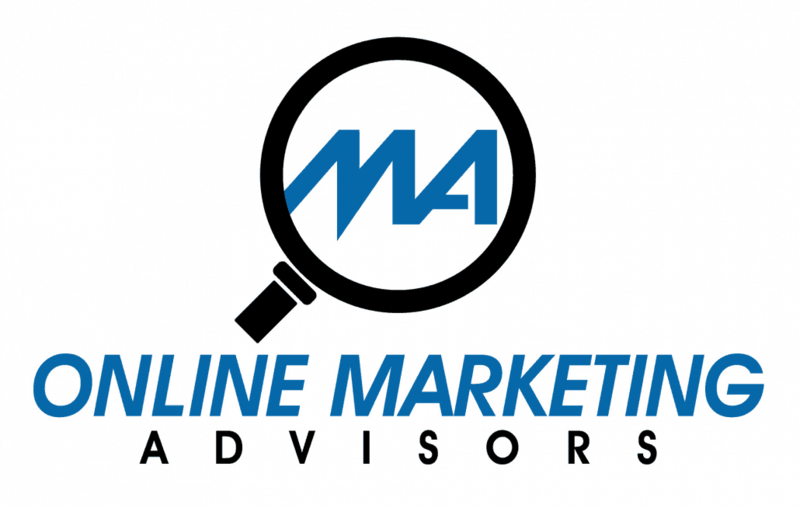 Milwaukee SEO specialist with 15+ yrs proven results – small business to Fortune 50. Strategy, SEO reviews, link building & training. Execution & results!